With a massive inventory of products, APS needed help making sense. Jeff Baxter, CEO of APS Lighting and Safety, came to us over ten years ago with the need to improve his company’s web presence. We’ve been updating and evolving the site ever since as his company grows around the world. 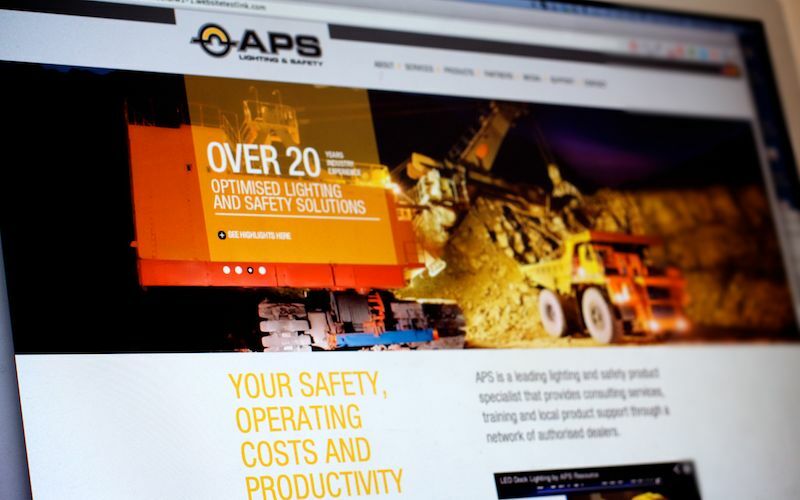 With offices in the USA, Australia, Indonesia, Peru, and many other countries round the world, APS Lighting & Safety needed a site that communicated their message loud and clear in multiple languages. With a simple click of a button the page changes from English to Spanish, so customers always feel at home. APS delivers thousands of products to heavy industrial sites all around the world, and carry a huge inventory at their multiple warehouses. The standard off-the-shelf system wasn’t enough for their needs. We developed a custom solution based on our proprietary content management system that could handle the sheer volume, while still making it quick and easy for staff to edit by themselves. No worries.